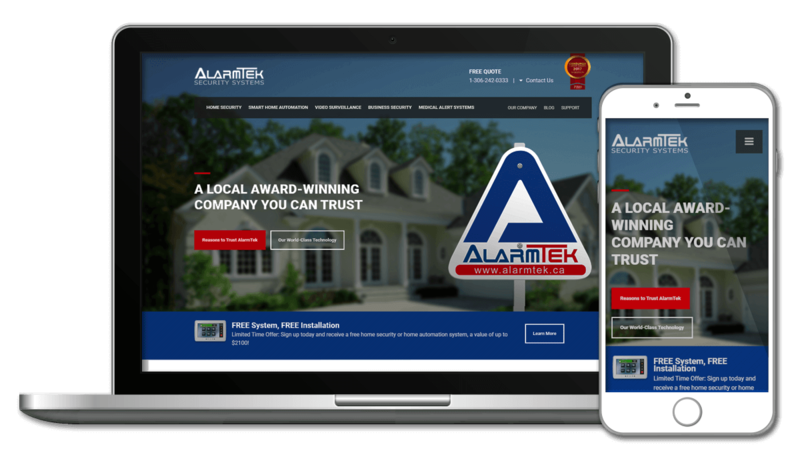 Built using Microsoft Dynamics 365 as the platform, Engineered Code developed a full business solution for AlarmTek, including mobile applications for employees and customers, a website, and integrations with multiple finance applications. 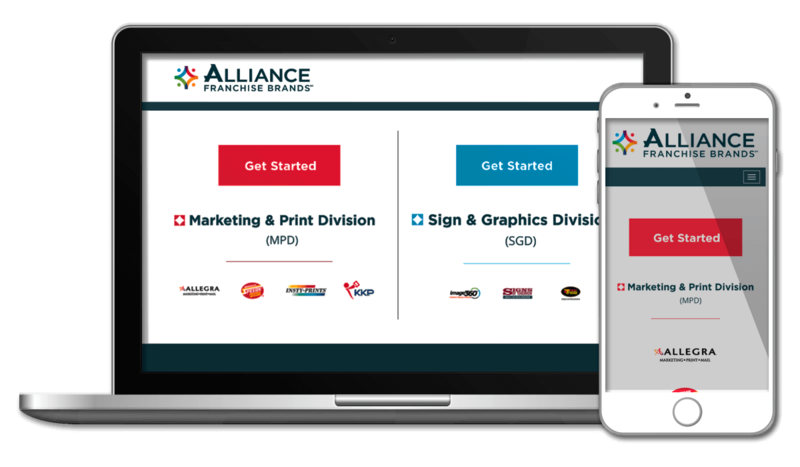 Engineered Code assisted Alliance Franchise Brand's Microsoft Dynamics 365 implementation partner, NexTec Group, with advanced customizations for their Dynamics 365 Portals. 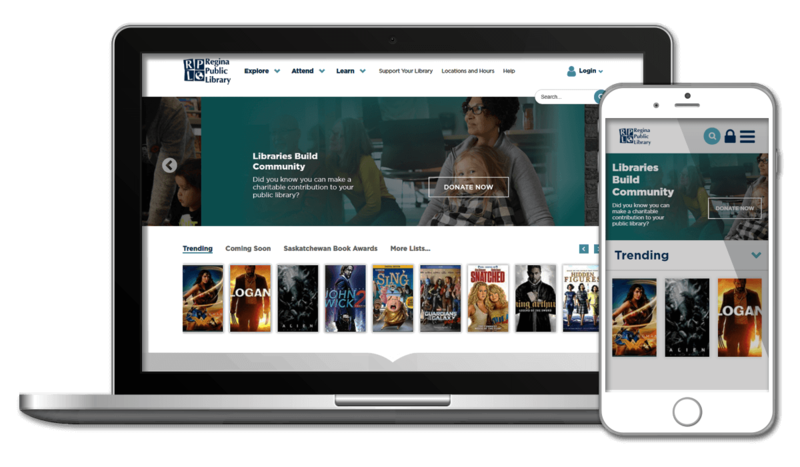 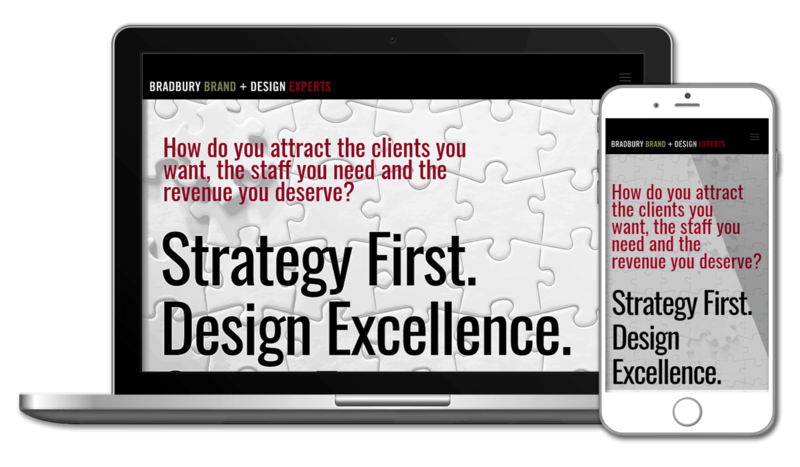 Starting from an existing WordPress theme, Engineered Code provided a customized look-and-feel for Bradbury's new website. 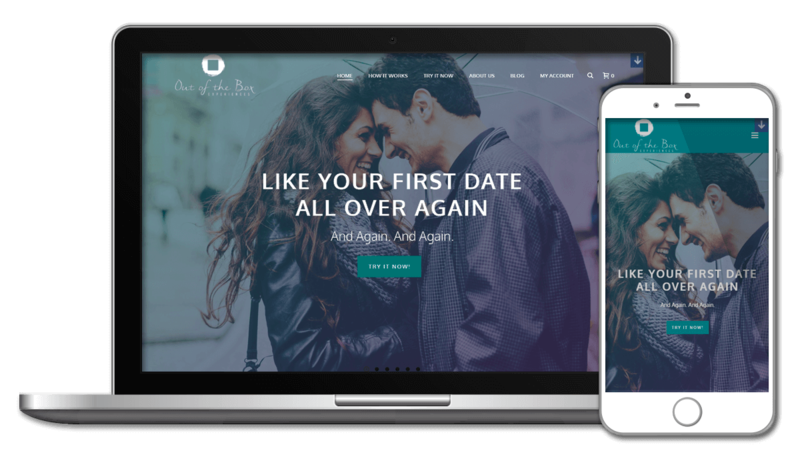 A simple one-page WordPress site with a custom post structure to allow for easy content management. 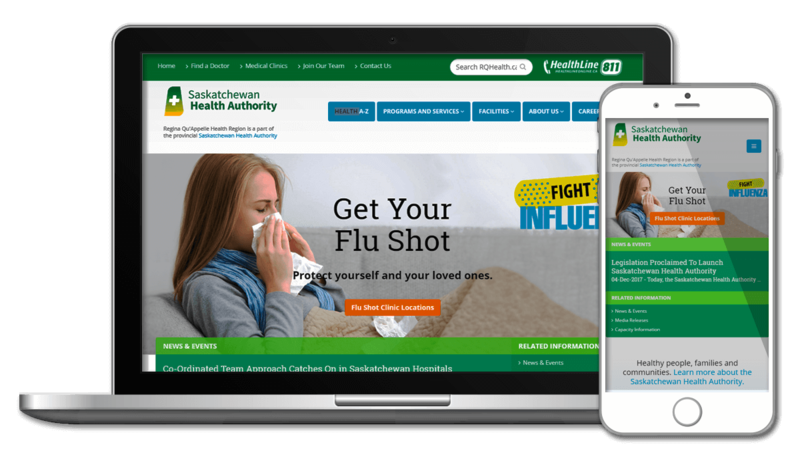 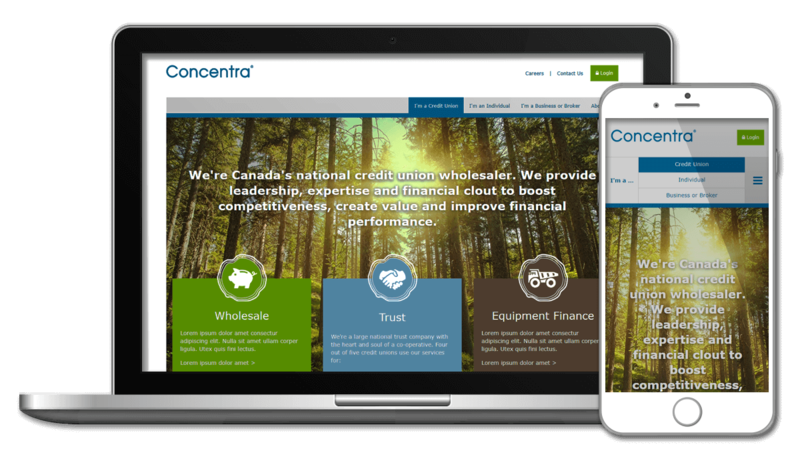 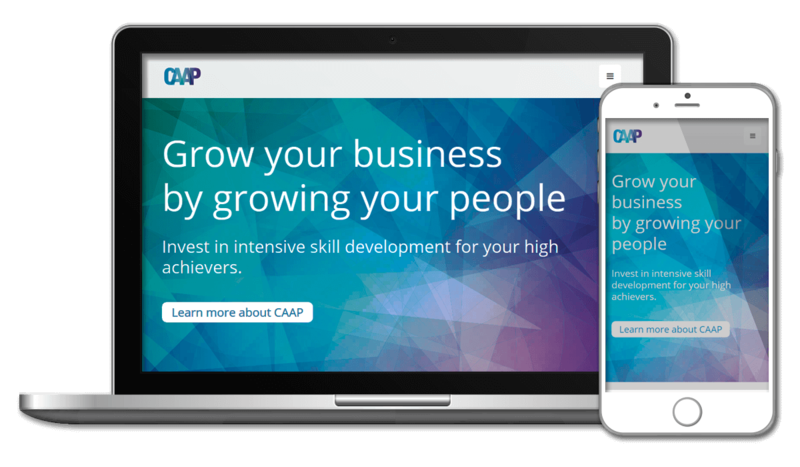 Using Bootstrap, Engineered Code provided fully-responsive HTML templates for the implementation of Concentra's new SharePoint-based website. 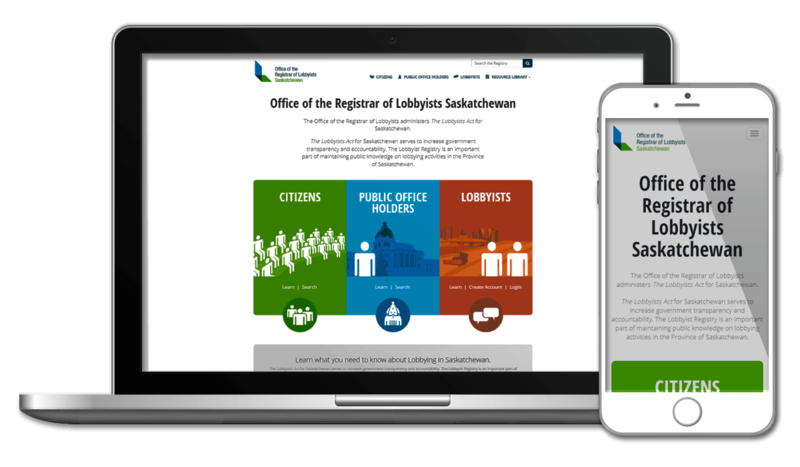 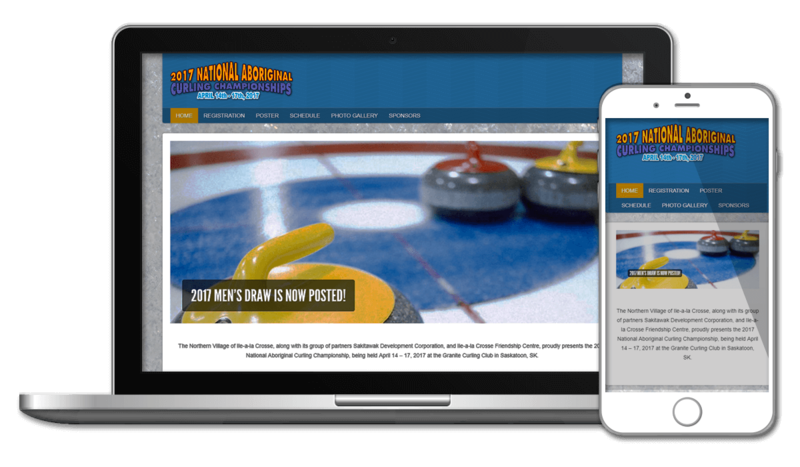 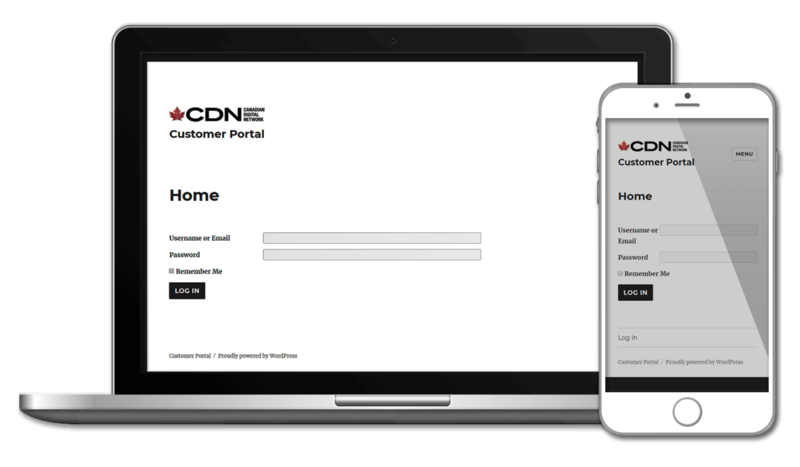 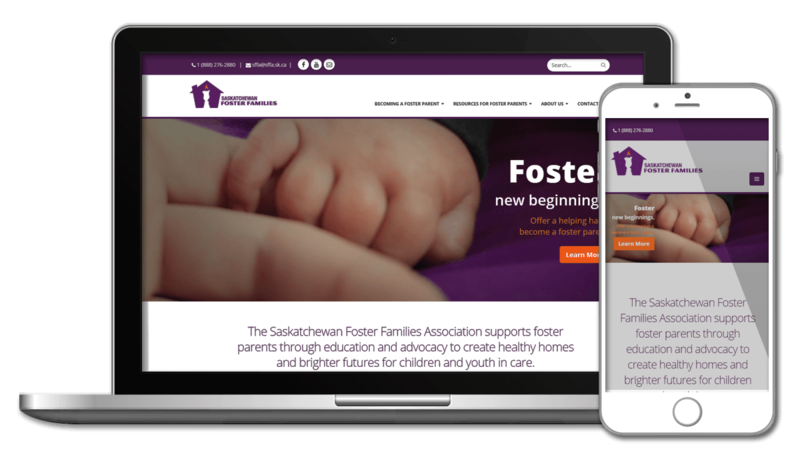 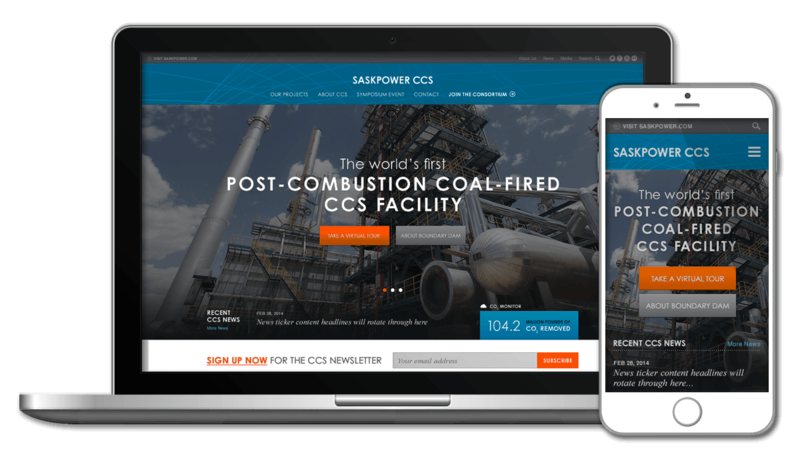 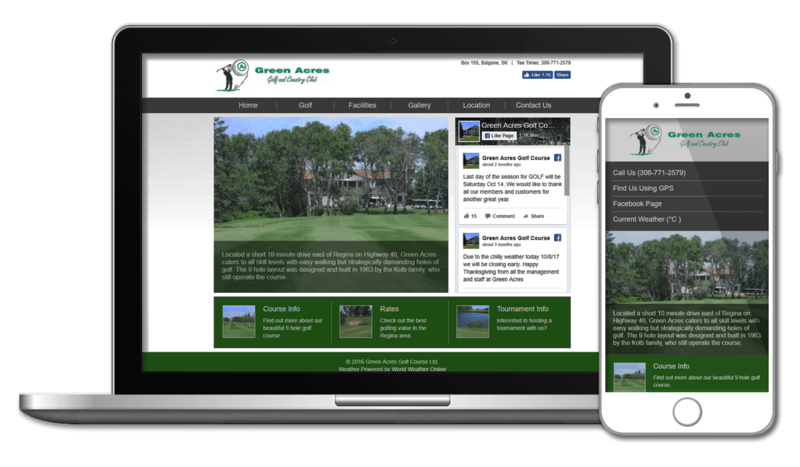 Using traditional ASP.NET Web Forms and Master Pages, as well as a custom weather integration, Engineered Code provided this local Regina business their very first website. 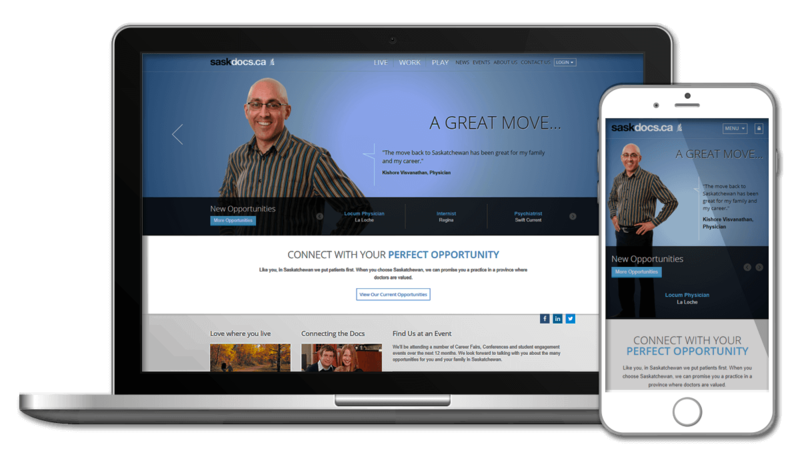 Engineered Code built ReEmployAbility’s new website using Dynamics 365 and Portals; custom functionality includes a news feed, events listing, and a blog. 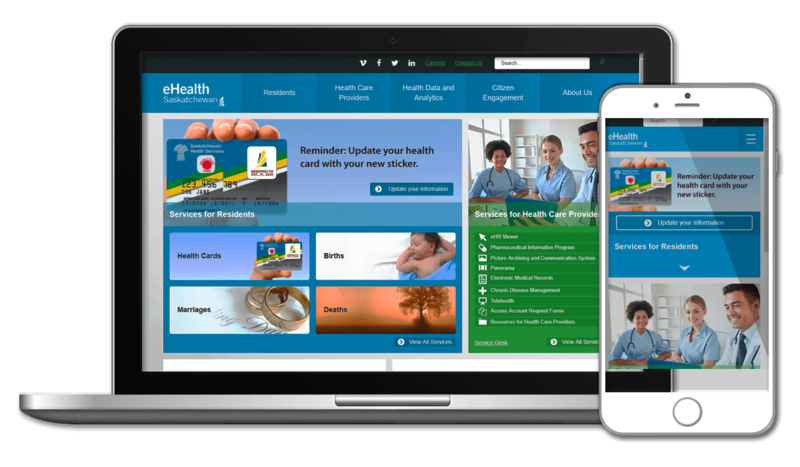 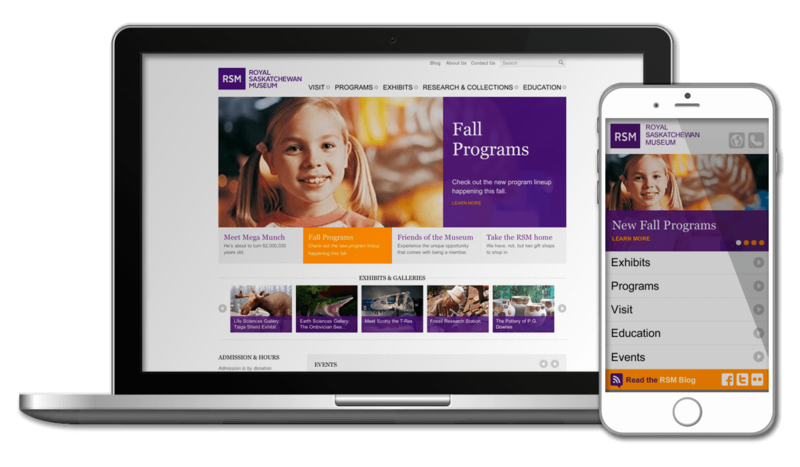 The RQHR project was the implementation of a database driven website, providing non-technical users with the ability to update content, edit facility, program and service information, and add news and events.